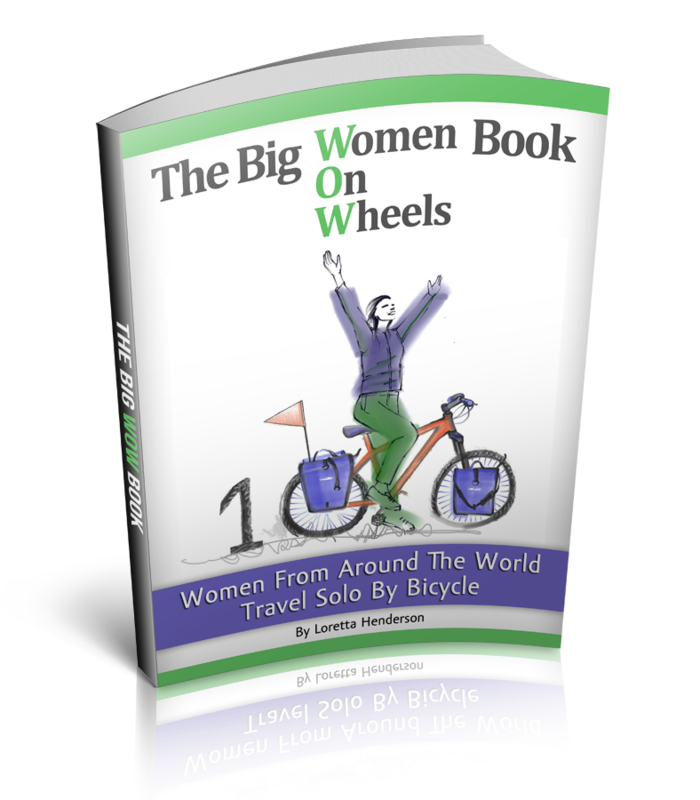 Solo Female Cycling Around the World: Mashismo and Cyclismo...Don¨t let It Be Dismal! “You know…”, I mumble to myself as I look away and down at my wrist. It is empty of an actual watch but a great focal point to spend the passing seconds in silence and muffle my sarcastic outburst. “… I prefer my daily lecture after my coffee, what time is it, (que es horar)?” I chuckle to myself as I look up at the man. His wife, who is standing next to him, is now listening and curious. She adjusts her black faux leather shoulder bag. Her tight skinny jeans are tucked neatly into her brown shiny ankle boots. The wife is now grinnin, a sisterly comederia and energy that quickly melts all language barrier has formed between us. “How old are you?” She says (in spanish). The women is standing behind her husbands shoulder. She is grinning over the shoulder of his blue and white stripped polo shirt grinning at me. He is standing there waging his index finger as the scent of girl power permeates the walls of the olfractory rich bread shop. She steps forward around her husband, and with a gentle nudge positions herself slightly in front of him. “Congratualations” She says in english as her husband rolls his eyes, I crack a huge smile and instantly realize that this one woman easily makes up for all my chilean lectures about being alone. I made it to the coast yesterday with a face full of tears at La Serena, Chile the official westerly mark of me cycling west across the world. 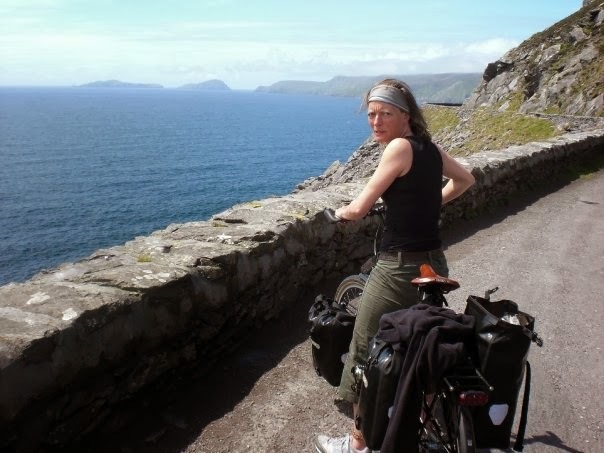 4 years ago, I had never cycled anywhere. This is my first bicycle tour..who would of thunk it? I will cycle north from here, check the right side bar of this website for daily updates. My aplogies for the lack of posts and photos lately, my laptop giggled to death on the bicycle so I am mostly communicating daily/bi-daily through my smart phone. Enjoy you trip, we follow you closely. You just entered a land I want to know morea bout, especially how safe is it for women but also its culture. 4 years and still rocking along I luv your posts as they make me laugh you do have a way with words ,keep smiling hugs from Australia. "All things pass"...keep rollin' love!